A strong civic league is important for combating crime in neighborhoods and Neighborhood Watch is one tool that civic leagues can use to assist with these efforts. 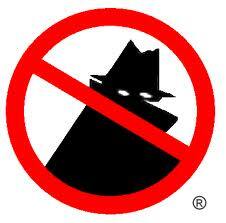 The Suburban Acres Civic League has more than 45 block watchers and block captains. 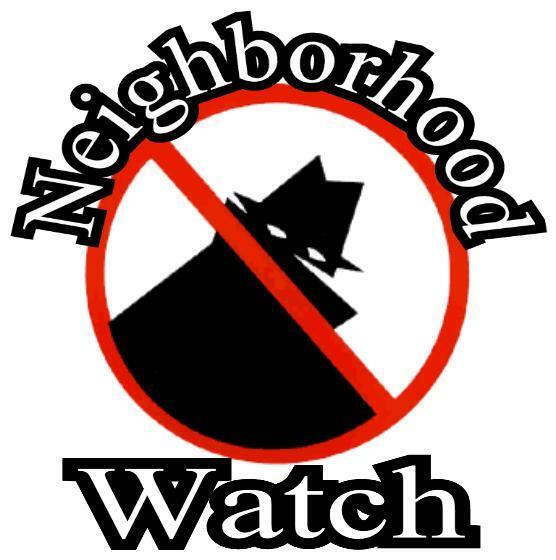 To become involved, or just sign up for the Neighborhood Watch email distribution list, contact Karen Mayne at karenlmayne@aol.com. William Old, III (william.oldiii@norfolk.gov, 823-4433) is the neighborhood’s Community Resource Officer. 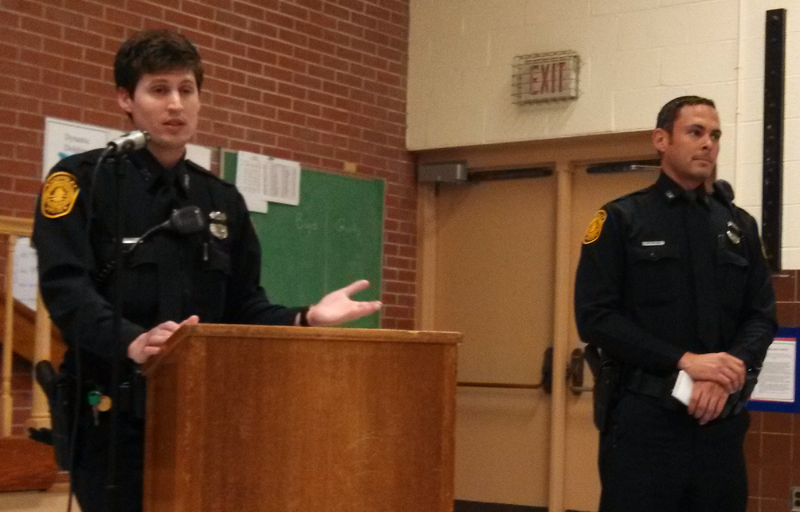 Email him with your concerns, see him while on patrol, or speak to an officer at our monthly civic league meetings.